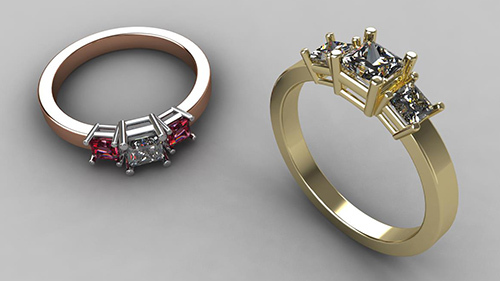 In this course you will learn 3D CAD essentials for jewelry design. In this section, we give you some background to the software, and some orientation on how to use this site. 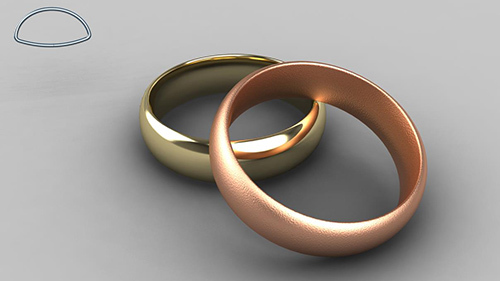 The orientation videos are for new users of RhinoGold 4.0. We recommend that you watch them several times before moving onto any tutorials. 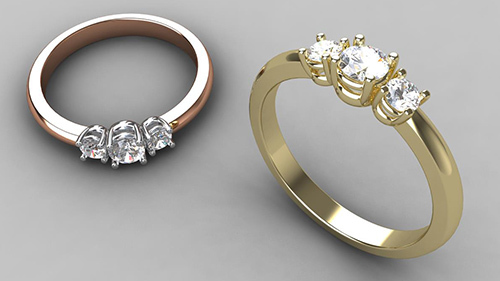 In these lessons we show you how to setup some preferences in RhinoGold to assist you modelling your designs in 3D. 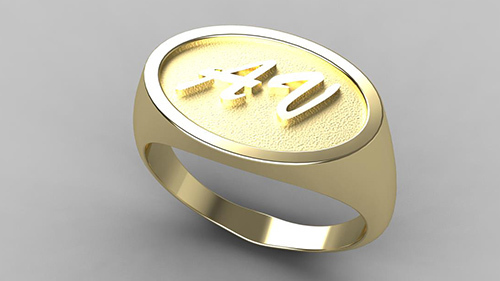 In this exercise, we'll use the powerful Ring Wizard tool again, to create these wave-like stacking rings. 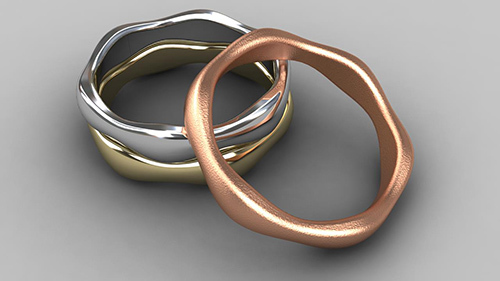 Create a set of stacking rings using the Ring Wizard tool in RhinoGold. 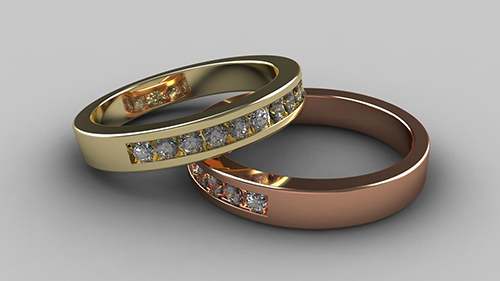 We'll show you how to apply different metals to each ring. 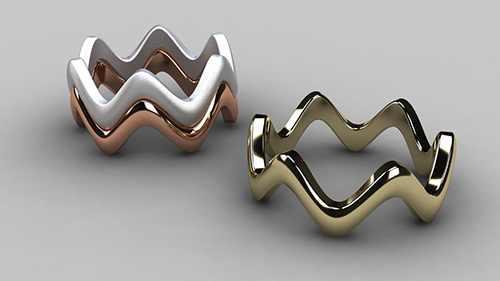 In this exercise we'll look at the powerful Ring Wizard tool again, this time to create these wave-like stacking rings. 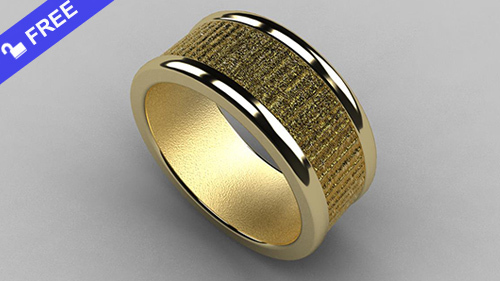 Learn how to create textured rings using the Ring Wizard and Texture 3D tools in RhinoGold. 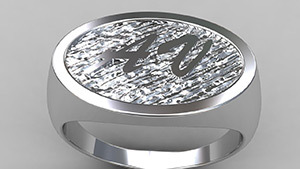 Using the Signet Ring tool we will create a signet ring, featuring initials sitting in a recessed top. 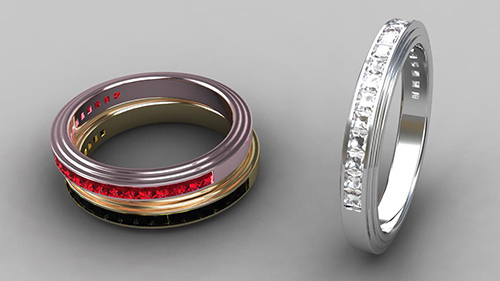 In this lesson we'll use the bezel studio to create a setting for this brilliant cut diamond. In this lesson, you'll we introduced to the Channel Studio which can be used to quickly create channel set rings. This technique shows you how to create a half channel band using the Channel Studio and Dynamic Profile. 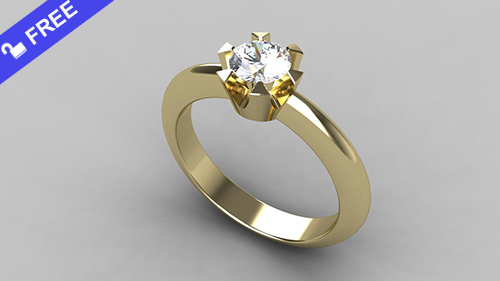 Using the same technique from the previous tutorial, we'll create a half channel ring using star shaped cutters. In this lesson you'll learn another technique to make a half channel band, this time using princess cut diamonds. 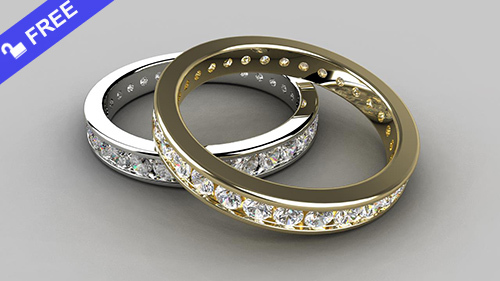 In these 2 lessons, we'll use the Head Studio to create this prong set diamond Eternity Ring. 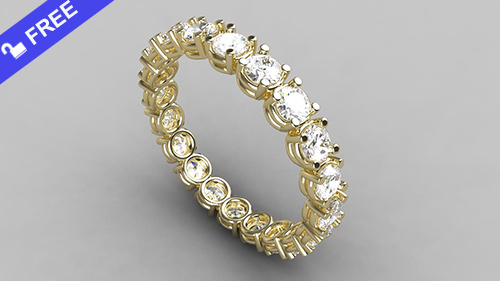 In this lesson we will create an Eternity Ring featuring the very popular "fishtail" or "v-cut" setting. 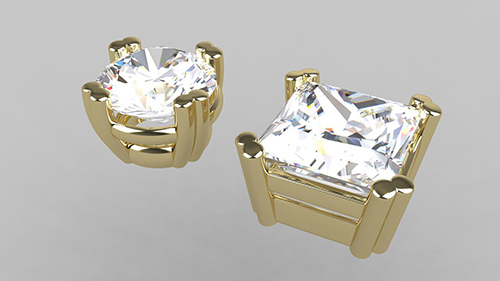 In this tutorial, we'll make this popular ring style using the Head Studio to make a square setting for three princess cut diamonds. 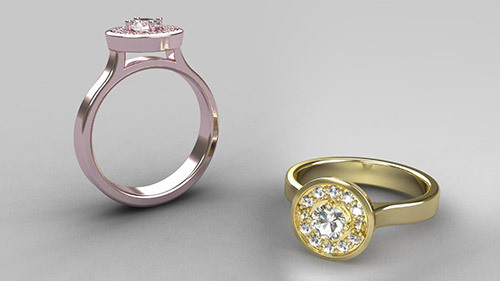 In this tutorial we'll use the Head Studio to make a three-stone engagement ring with brilliant cut diamonds. 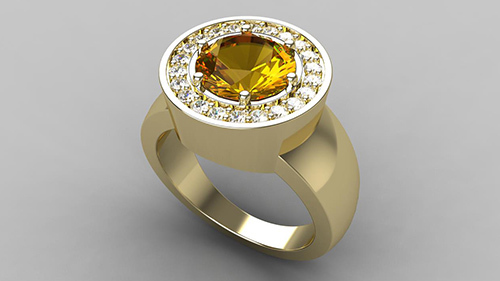 This ring features a large round citrine, with a halo of prong set round diamonds in a channel around the bezel. 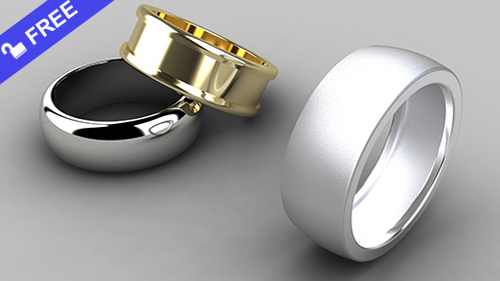 In this lesson we'll use some drawing tools to create a comfort fit ring profile and save it to our User Folder. 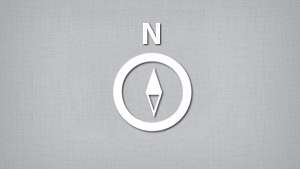 We'll use the drawing tools to make a double prong, and add it to our User Folder for use in the Head Studio. 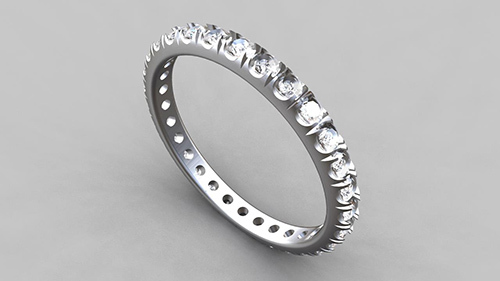 This ring features a 4mm round diamond with a halo of prong set diamonds, and tapered sweep up band. 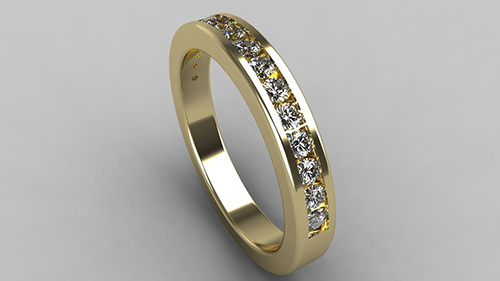 Welcome to the “RhinoGold 4.0 Essentials ” on-line course. My name is Rik and I will be taking you through the training.